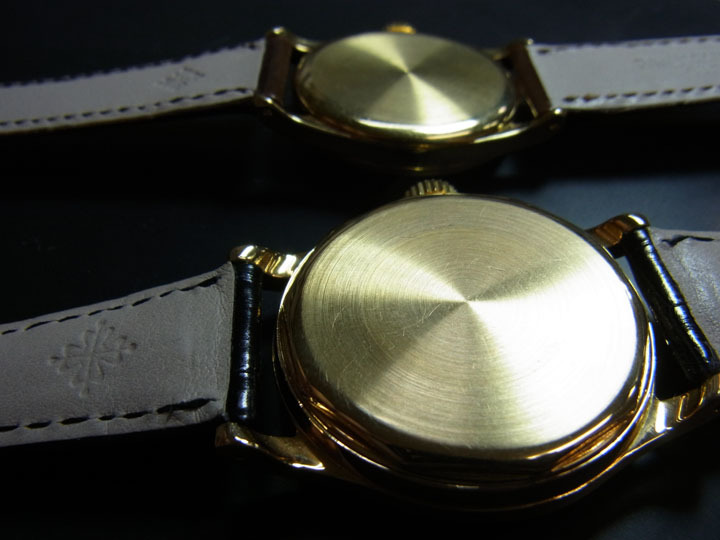 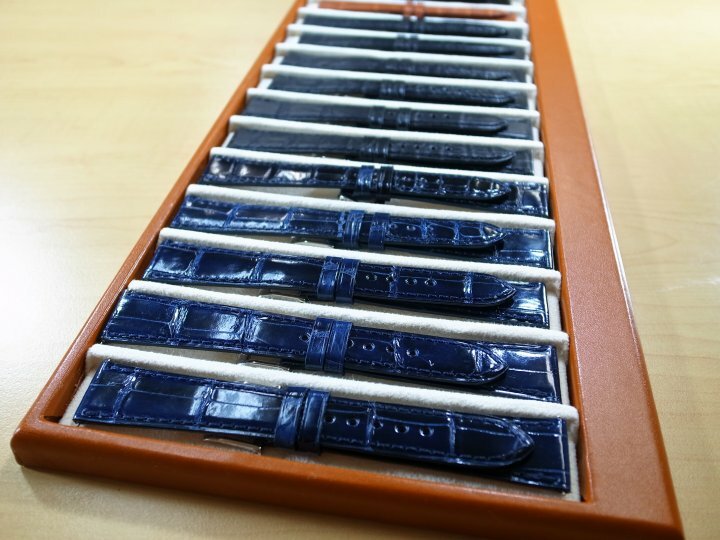 Camille Fournet Straps for PATEK PHILIPPE. 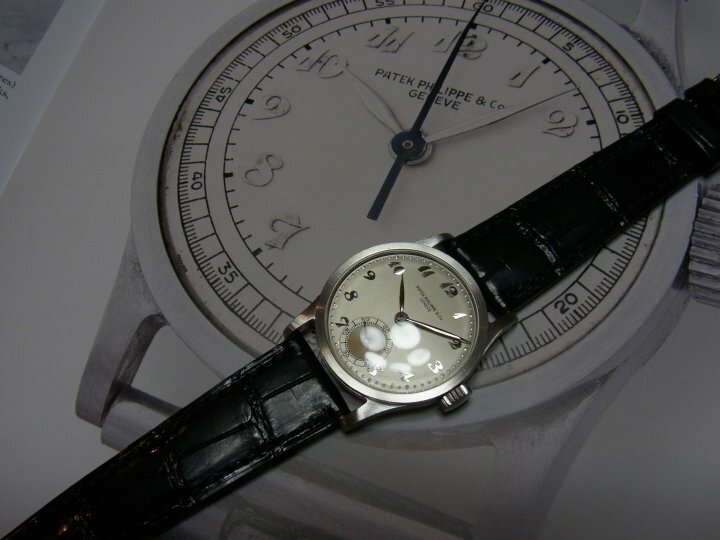 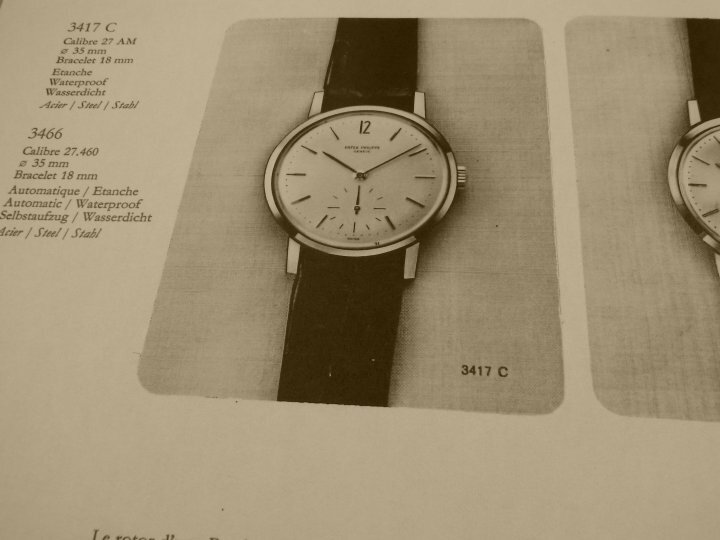 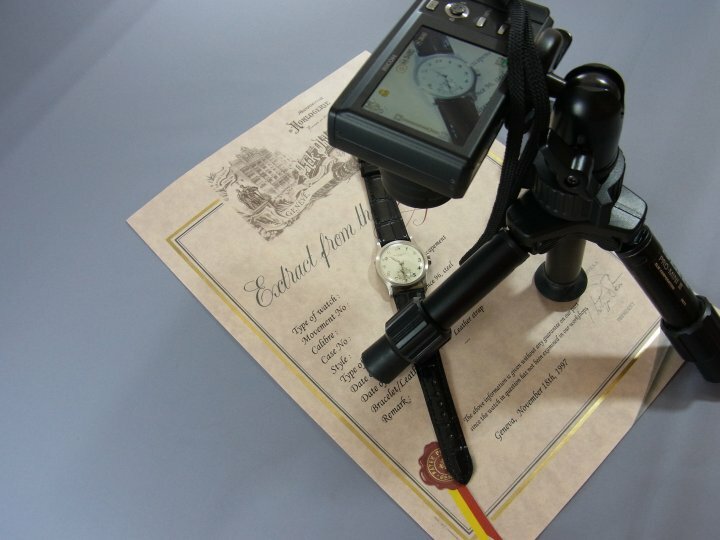 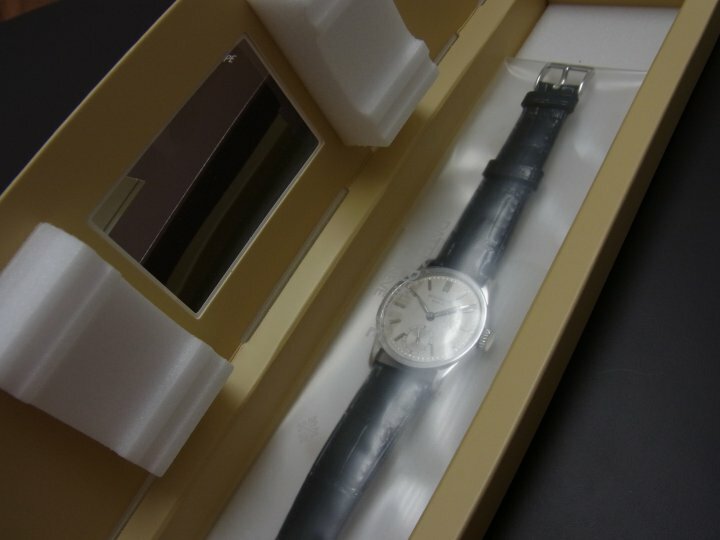 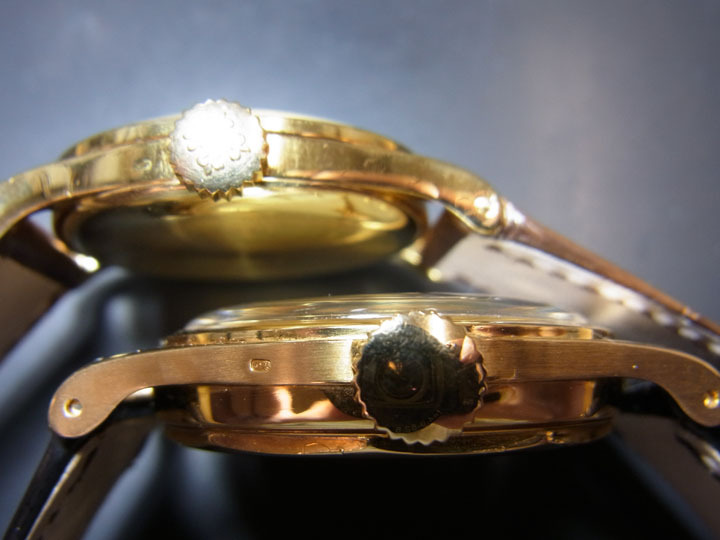 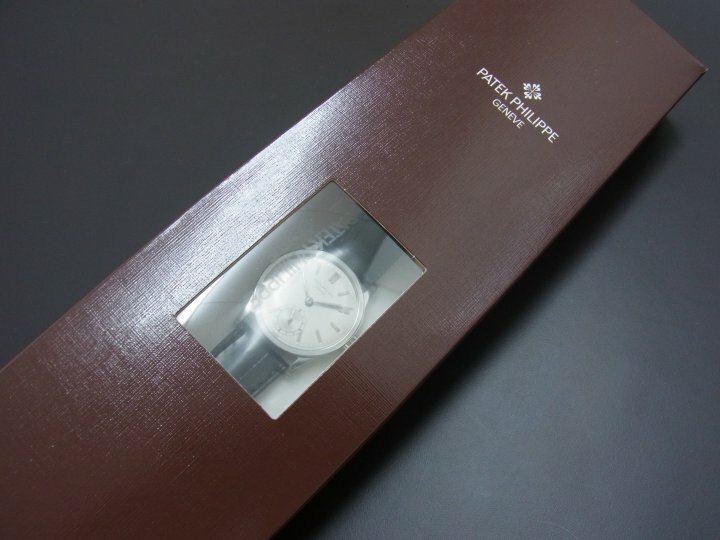 The Case was exchanged at the factory of patek philippe. 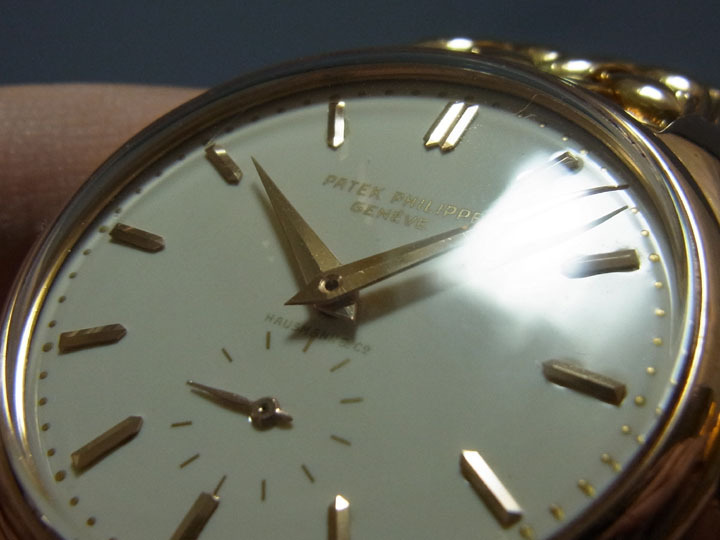 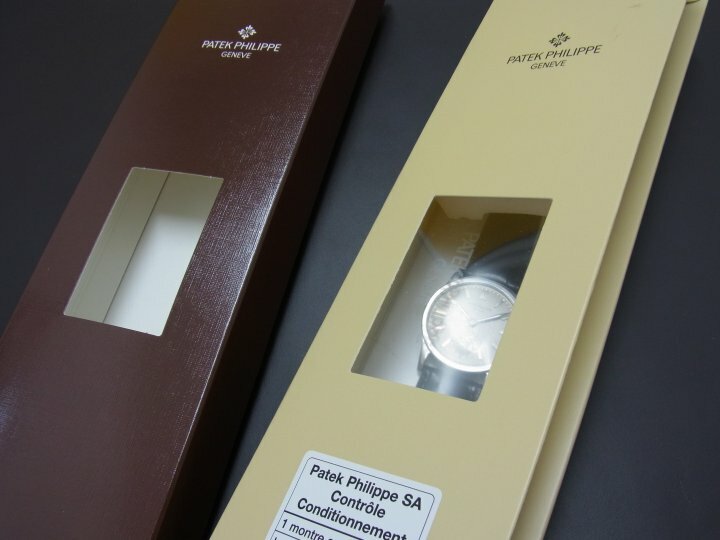 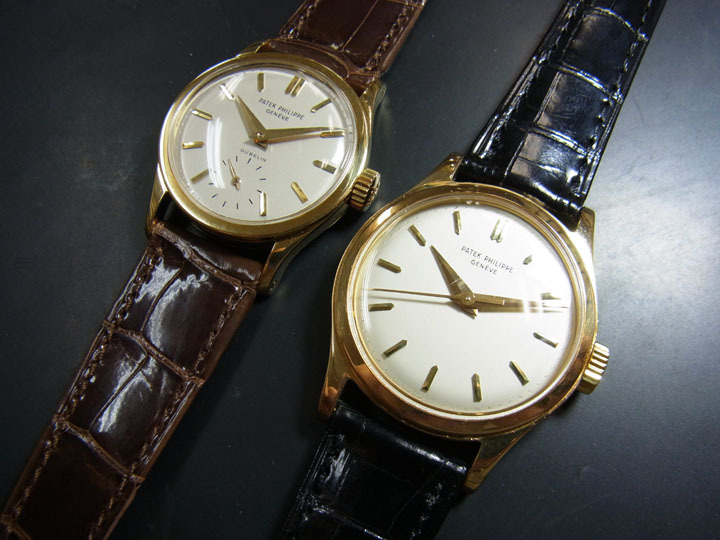 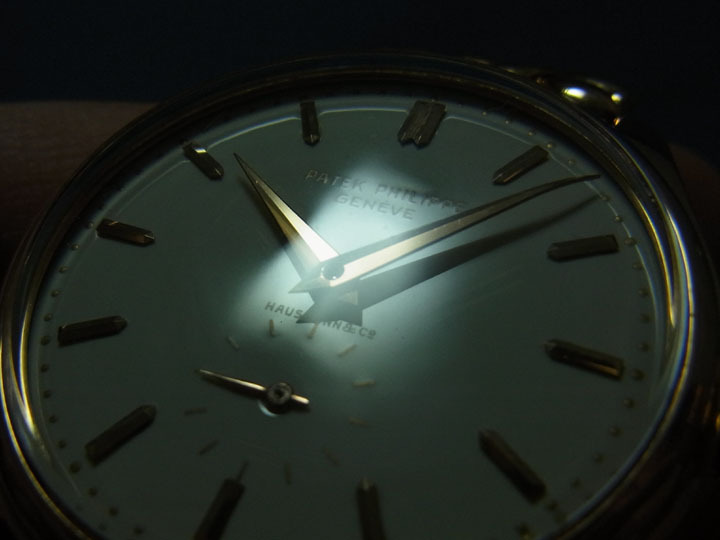 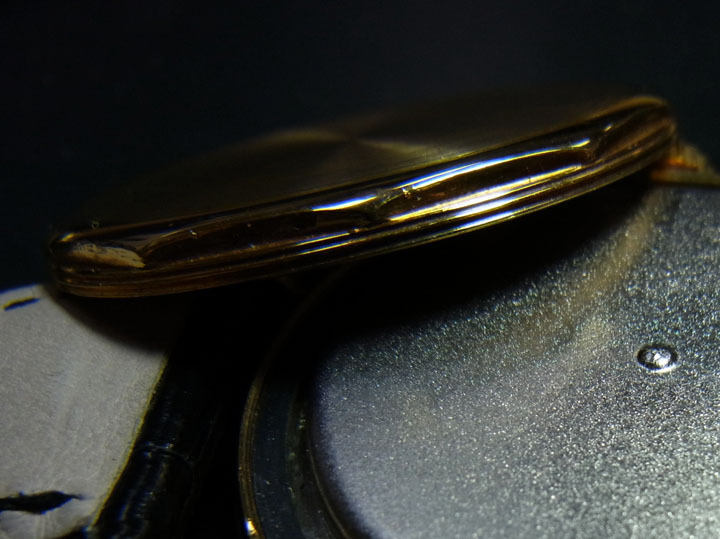 The protective case of PATEK PHILIPPE. 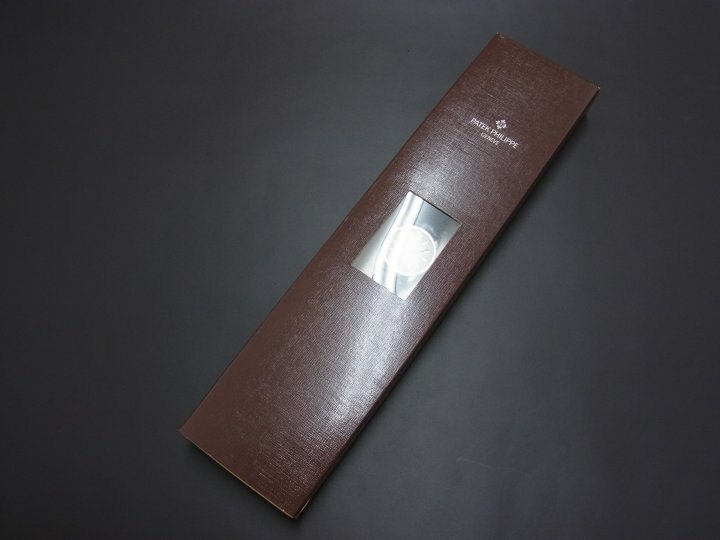 Steel Watch on Steel Book. 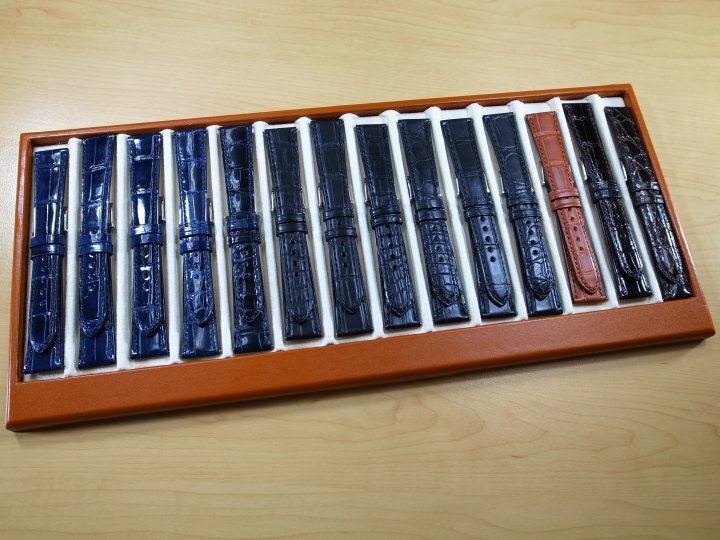 〒107-0061 東京都港区北青山3-5-17 R&M 209 HIRATAKIGYO INC.